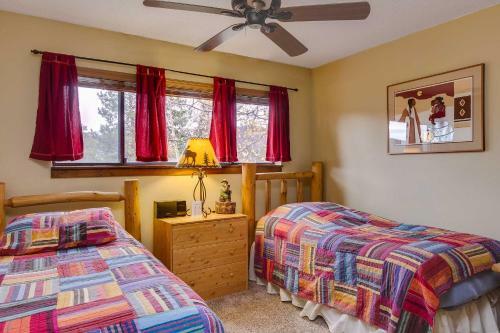 This guest accommodation is 5 minutes' walk from Breckenridge Ski Resort Snowflake Lift. All of the spacious apartments include a fireplace. 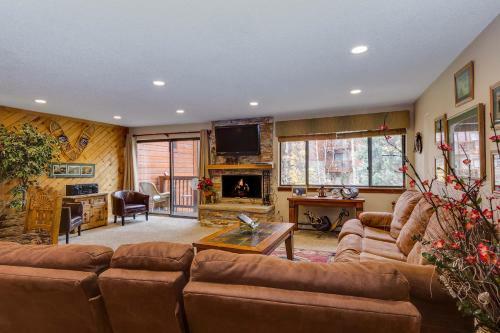 Guests can also enjoy ski to door access and ski storage. 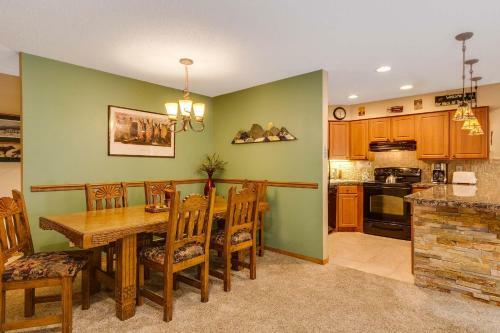 A full kitchen, dining area, and separate seating area are featured in every apartment at Pine Ridge Condominiums. Each uniquely decorated guest accommodation also offers launderette facilities. Barbecue facilities, a hot tub, and a seasonal pool are all available for guest use. A fitness centre is also featured. 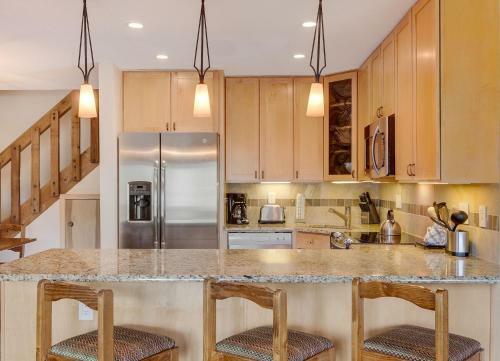 Arapahoe Basin is 20 miles from the Condominiums at Pine Ridge. 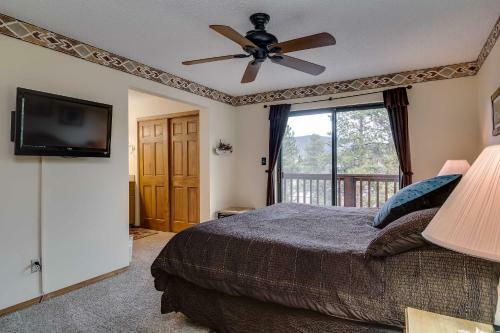 Copper Mountain Ski Resort and Dillon Reservoir are both 25 minutes’ drive from the property. Tento apartmán má balkon, jídelní kout a varnou desku. This apartment has a balcony, sofa and dishwasher. A wood burning fireplace and full kitchen are featured in this apartment. A separate seating area with a sofa, a loft, and a balcony are also included.